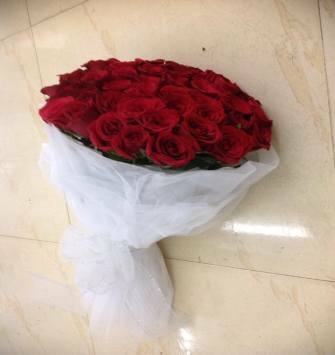 Well known for their beauty, gifting a bunch of roses can indeed help express one's feelings for the other person. 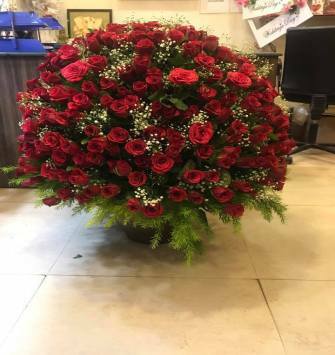 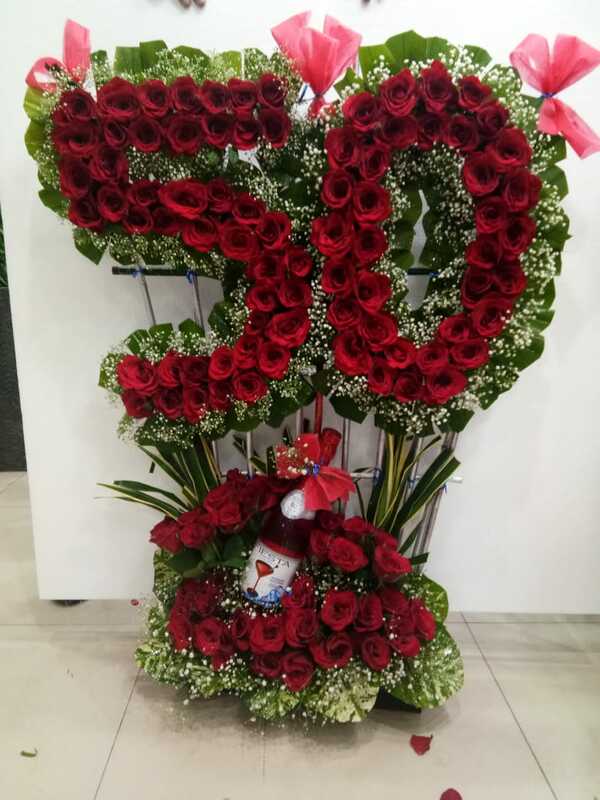 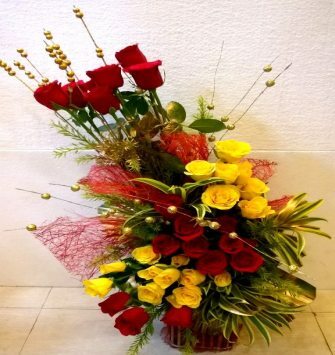 Every color of this flower has a special meaning attached to it like red depicting love, yellow depicting friendship and white symbolizing peace. 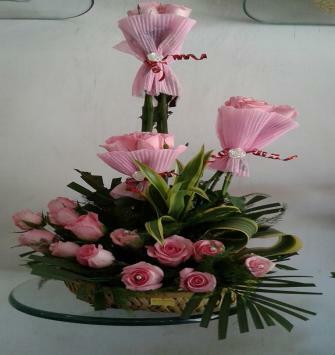 It is the time that you let the flowers speak for you. 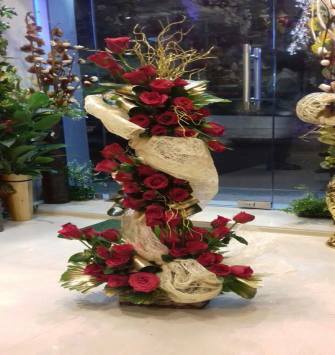 The majestic rose is often referred to as the 'Queen of Flowers'. 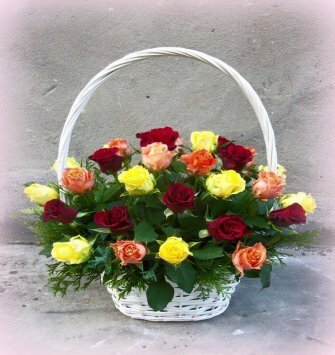 It is nature's way of showering their bounties on us by providing us these roses. 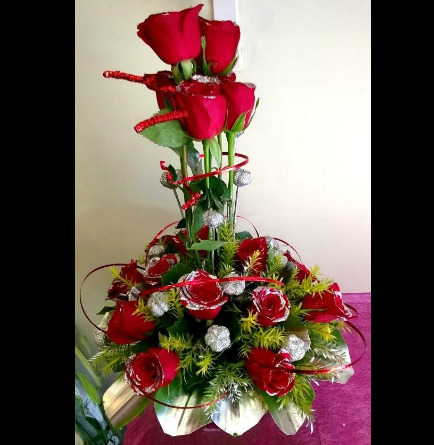 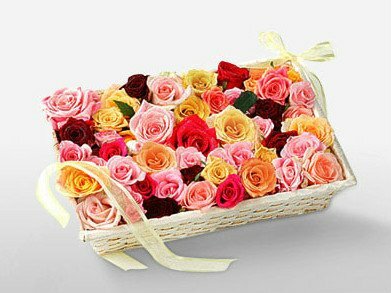 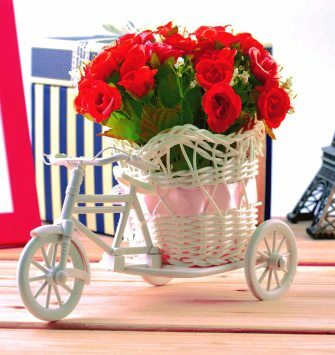 Pick up a delicate arrange of roses in an awesome bouquet and see a smile spread on the lips of your soulmate. 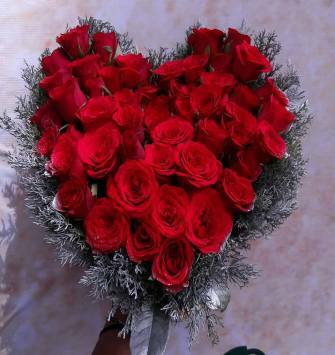 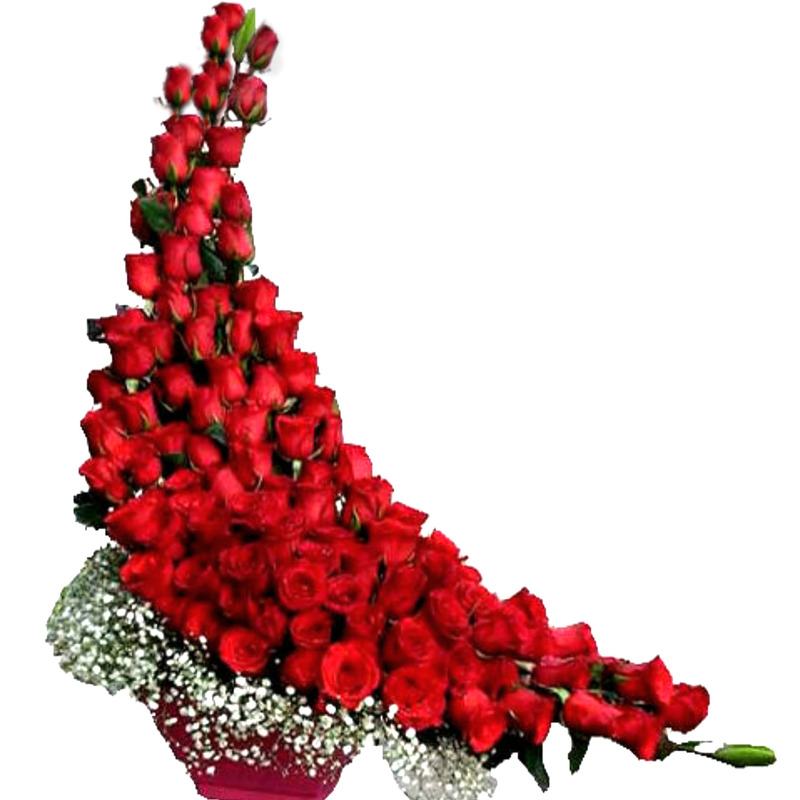 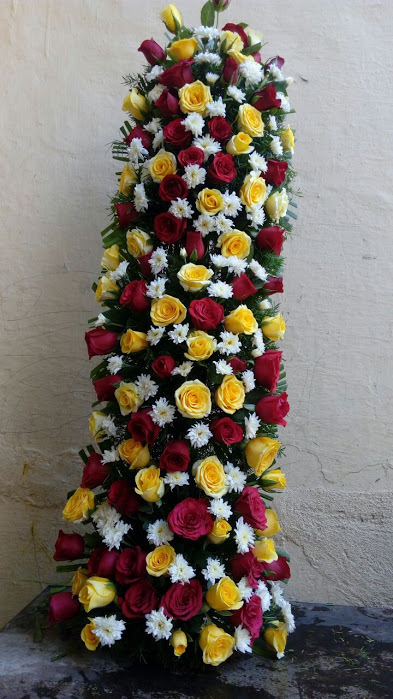 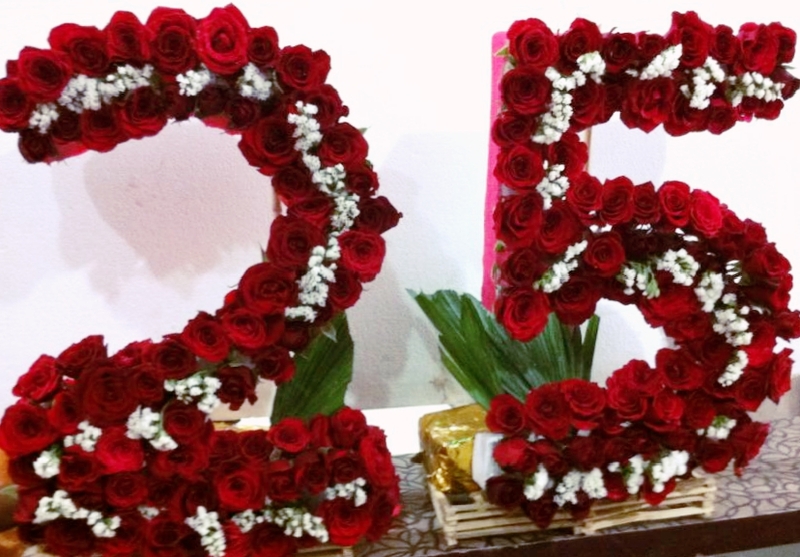 These roses are pure and gentle and depict the inner feelings you have for your better half or the love of your life. 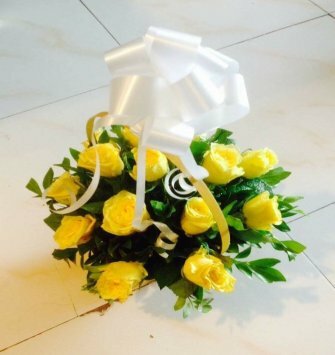 "CAN I REPLACE THE ROSE COLOUR WITH SELECTED ORDER"
"Yes, You can replace rose colour. 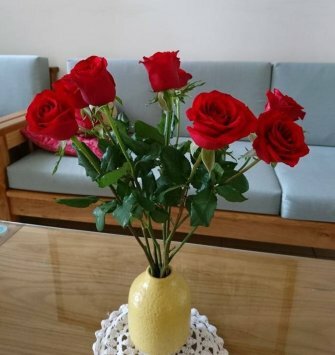 But not in Deals products."